At La Rivière Saint-Louis, the Case Pitey restaurant serves French cuisine. 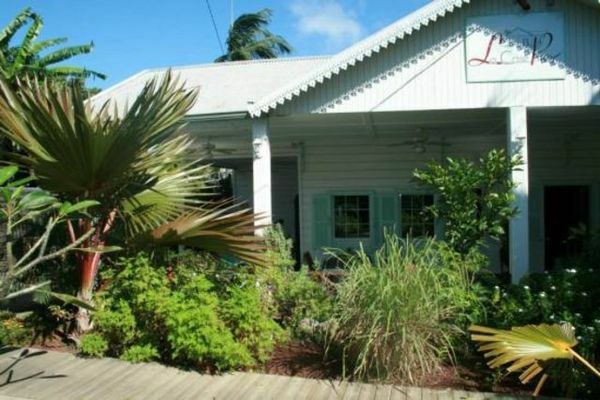 In the heart of a traditional Creole house, the chef and his team serve up inventive and intimate food. The tables are arranged on the veranda and under a gazebo.